← Do you know your Memorial Day history? Congratulations! Good for you. Keep on blogging! 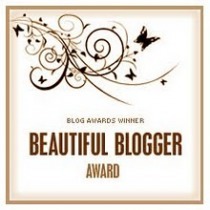 Well deserved, ots of beautiful words of encouragement to be found here and a beautiful blog and all! Bonne continuation and thank for sharing your joy.